Two beautiful peaceful level wooded lots being sold together as 2.63 acres in ShamPine Acres subdivision. Lot 1 has a clearing for building your dream home w/driveway approach and culvert, garage w/electricity and lean to already. 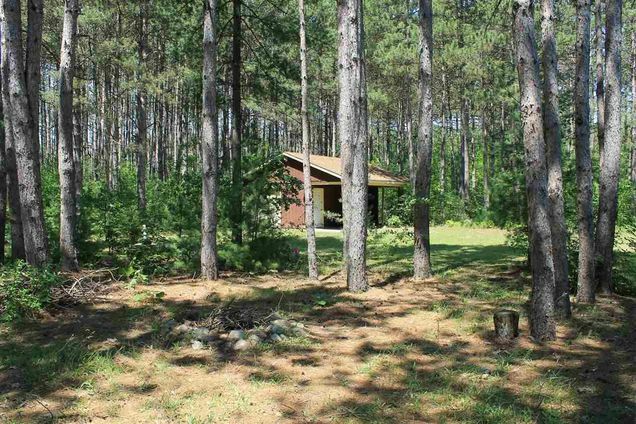 Lots very near the Crystal River/Red Mill, also close to many area lakes, skiing and snowmobile trails. The details on N235 PARK LANE: This land located in Dayton, WI 54981 is currently for sale for $25,000. N235 PARK LANE is a – square foot land with – beds and – baths that has been on Estately for 2 days. This land is in the attendance area of Waupaca High School.